Given the large number of adults over the age of 50 you are probably already training clients in this demographic. But do you sometimes find yourself wondering if you might break (hurt) an older client? Are you concerned about taking on that really old client who isn’t in very good health because you might just kill them? 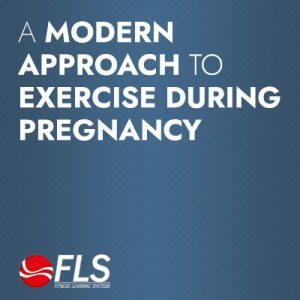 Do you second guess yourself, wondering if you are providing the most effective training program to help them improve their health and function safely? If you don’t have these kinds of questions then you aren’t being honest with yourself. We all have those same kinds of questions even when we’ve been training for over 15 years. It is necessary because it keeps us diligent and on our toes with an eye towards safety. This course will improve your skill in designing and implementing effective programs and will significantly boost your confidence in taking on even difficult clients. 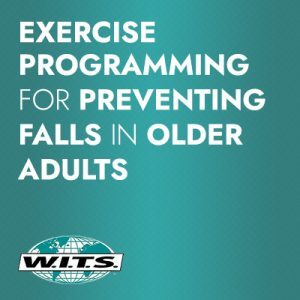 MedFit Network members receive $100 off the Functional Aging Certificate. 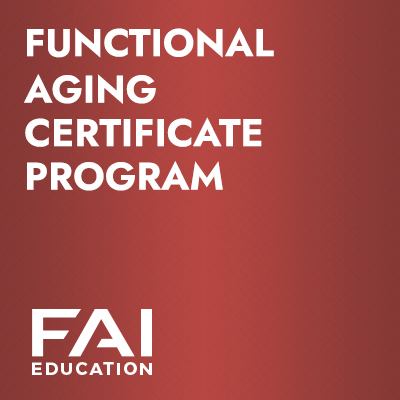 The FAI Certificate program is the credential of choice for the experienced fitness professional who already holds multiple certifications. 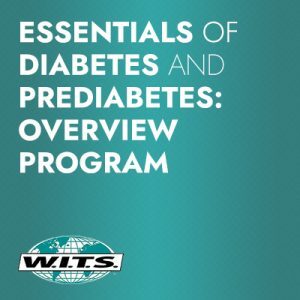 Gain Continuing Education Credits along with valuable new knowledge, skills, and expertise that will help you understand the unique needs and priorities of your older clients.